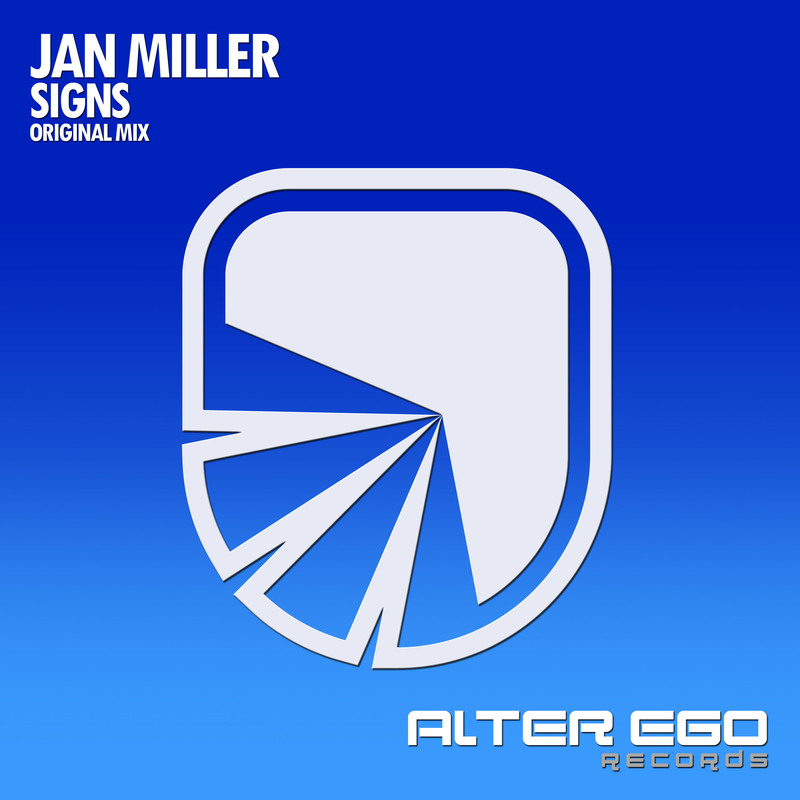 German trance genius Jan Miller returns with a great uplifting banger. How we missed that music in the past 2 years and we are happy that we signed it to tool records! 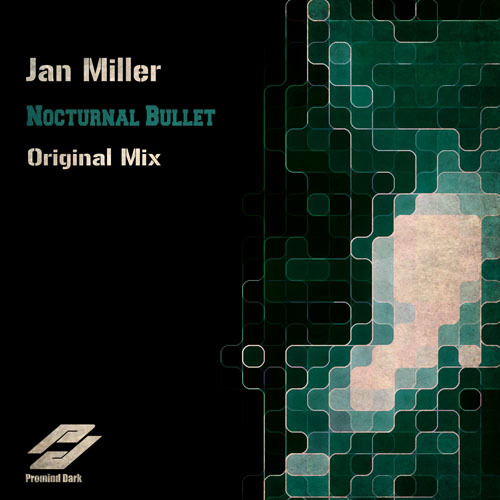 Great melody, big groove and a beautiful atmosphere. 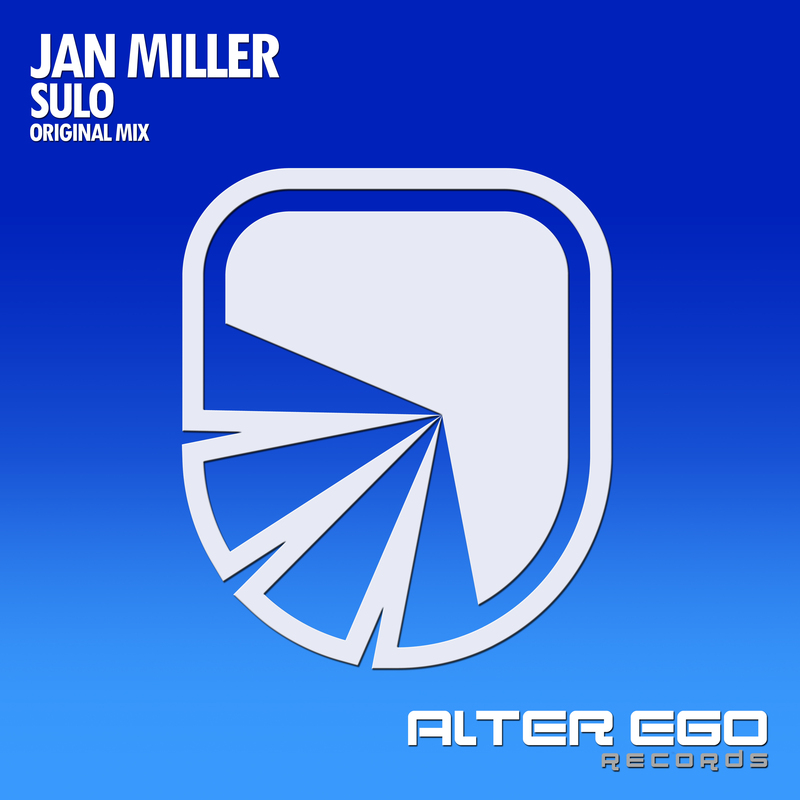 This tune has everything to take your breath away, check it out and feel the soul of real uplifting music! The track is so good that doesnt need any remixes to support it. 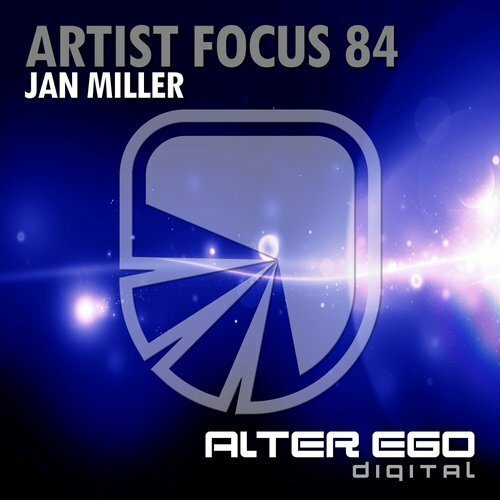 Superb energetic driving basslines, pumping progressive trance kicks and wide variety of synthy layers on top along with some heavenly chorus voices. 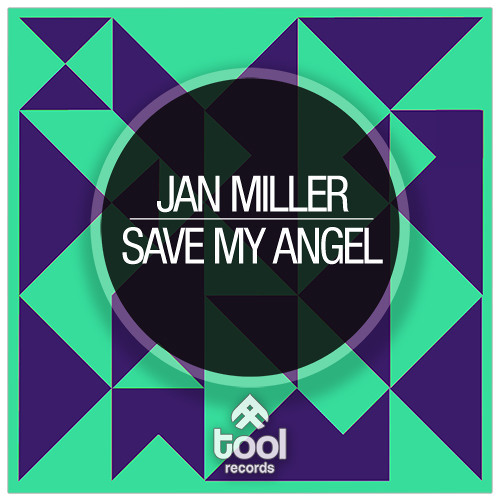 Get your copy of Jan Miller - Save my Angel now!